This story was updated on June 24 at 11:02 a.m. to include the comments of Clark's attorney. 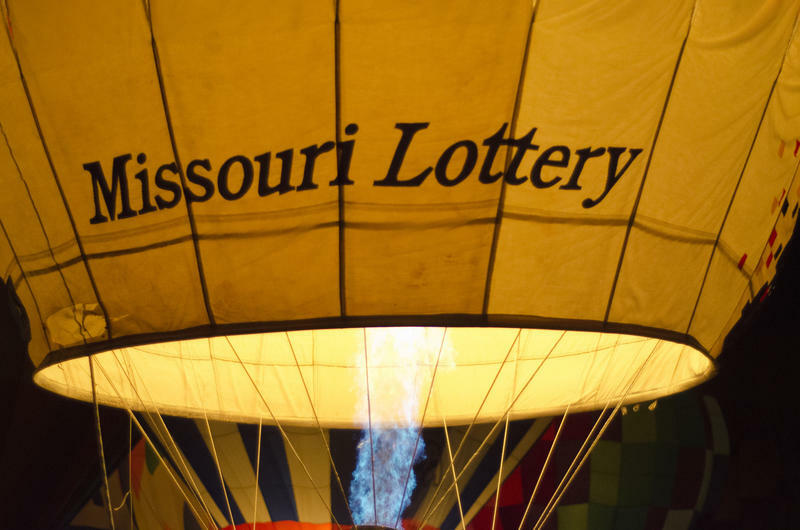 A Missouri lottery winner who borrowed money from a bank, gave the bank a security interest in the lottery proceeds, defaulted on the loan and then sued the bank on the grounds Missouri’s lottery law prohibits the assignment of lottery prizes has found an unsympathetic ear in the Missouri Court of Appeals. 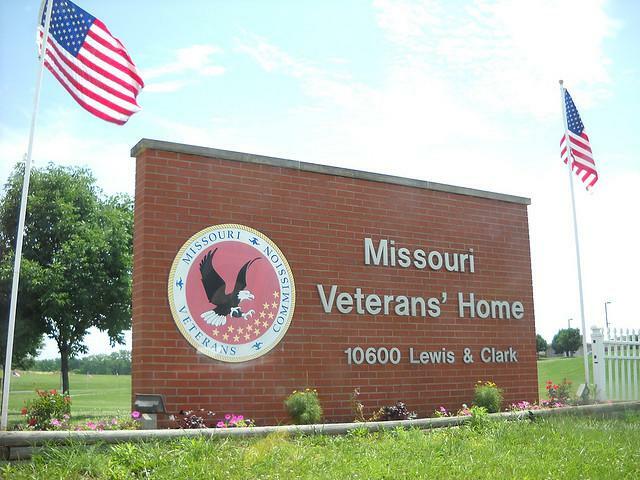 Missouri Constitutional Amendment 8 is on the ballot Aug. 5 and would create a new lottery ticket that would allocate 25 cents of every dollar spent to fund the Missouri Veterans Commission. 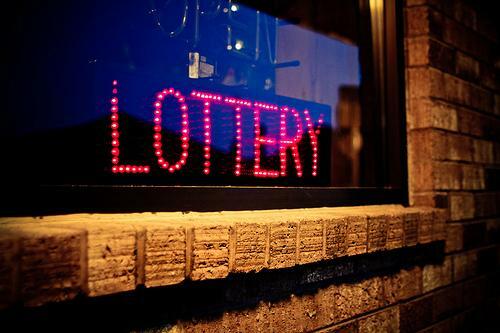 “A "yes" vote will amend the Missouri Constitution to create a "Veterans Lottery Ticket." This amendment further provides that the revenue from the sale of these tickets will be used for projects and services related to veterans. Many of us fantasize about receiving a large sum of money unexpectedly. This is the very fantasy that sends people to the grocery store for lottery tickets. But it's not just a fantasy. Situations do arise when people who are not necessarily experienced in dealing with money find themselves on the receiving end of a financial windfall. In recognition of National Consumer Protection Week, postal inspectors and U.S. Attorneys from Western Missouri and Kansas are asking the public for help fighting sweepstakes scams. According to prosecutors Tammy Dickinson and Barry Grissom, most are operating from outside the United States. 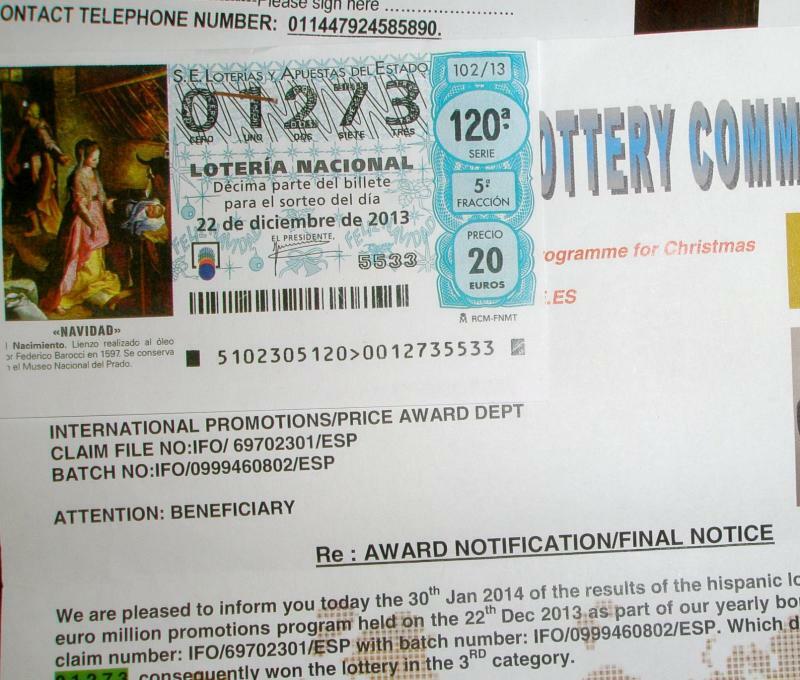 Many of the lottery winning schemes mail impressive looking certificates. Tom Noyes of the postal inspection service in Kansas City says most gullible victims are elderly and will often send up front money to con artists. Friends of the Dearborn, Missouri couple who are half-winners of a record $587.5 million Powerball Lottery jackpot think Cindy and Mark Hill will do some good with their winnings. "I think I am having a heart attack. I think we just won the lottery!" That's what 51-year-old Cindy Hill of Dearborn, Mo., says she told her husband, Mark, Thursday morning after figuring out that she had, indeed, bought one of the two winning Powerball tickets. Her family can now collect more than $192 million (before taxes) by choosing the game's "cash option." 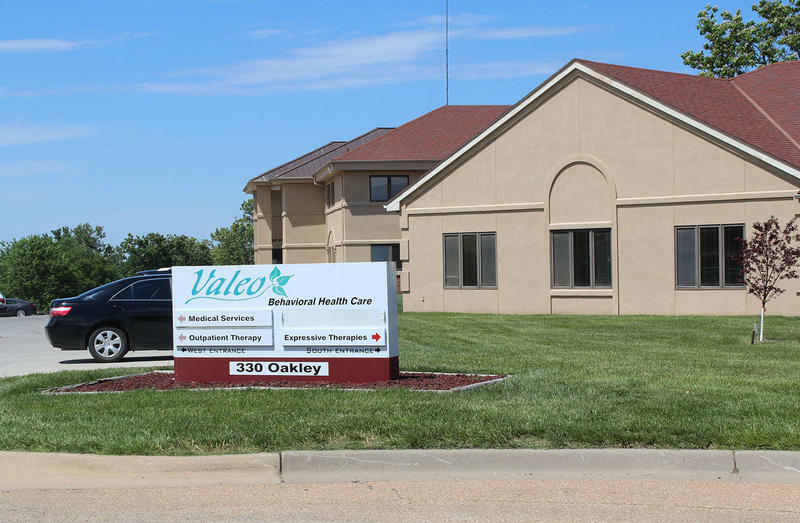 Advocates are calling for Kansas Governor Sam Brownback to restore funding for early childhood programs now that the state has received its tobacco money. That and more news from KCUR. 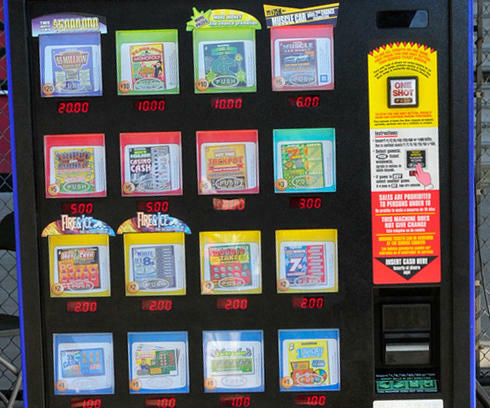 A Kansas lottery ticket winner is helping the state's bottom line. 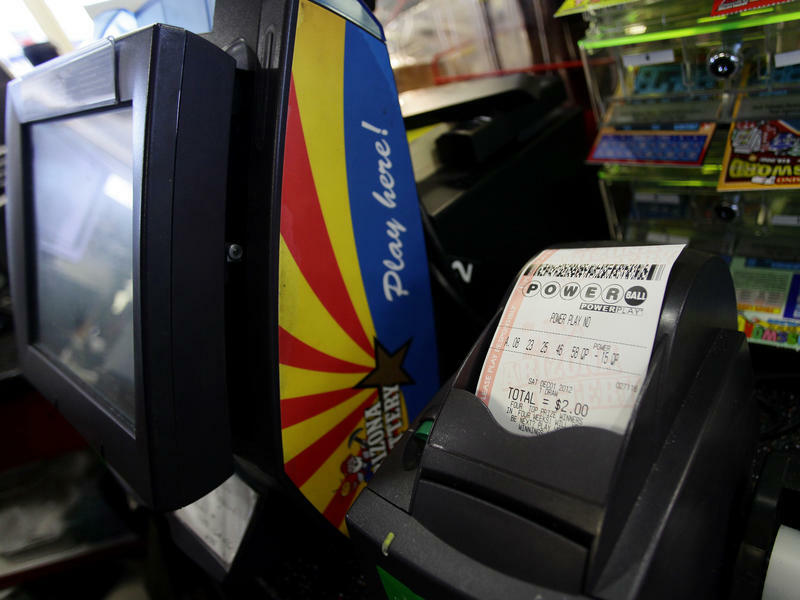 The still-anonymous resident won a nearly $160 million jackpot in a lottery drawing last month. 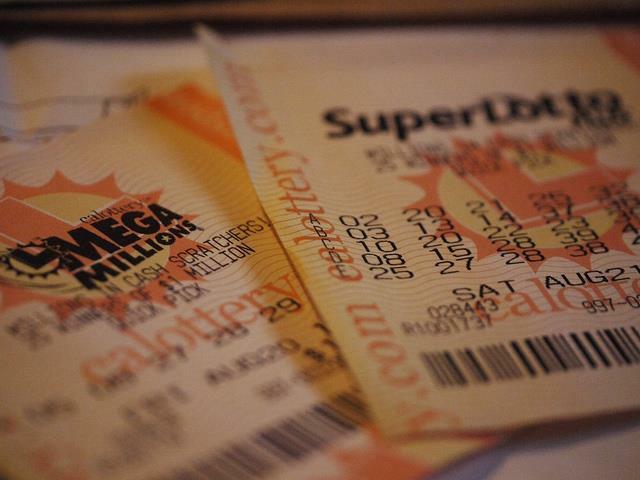 Lottery officials in Illinois say the third of the three winning tickets in last month's record $656 million Mega Millions jackpot has been turned in. We'll learn who the winner is on Wednesday, The Associated Press says.